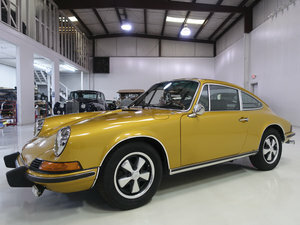 1969 Porsche 911T Targa 2. 0 Short Wheel Base - Year: 1969 - Condition: Very good - Engine: 6 cylinders 2. 0L - Power: 130hp - Manual gearbox - Exterior color: Pastel Blue - Interior: Black Leather - Extras / Options: suspensions, brakes. - Car registered as a historian. 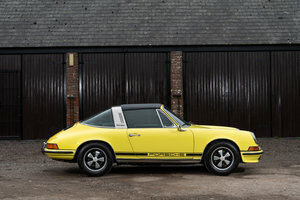 A nice Porsche 911T 2.4 Targa with a correct period engine. 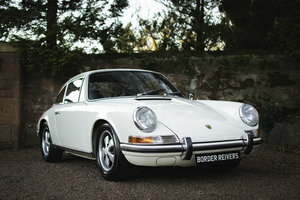 1972 was the first year the 5 speed gearbox was fitted to the 911 and the only year in which cars with the external oil flap were produced. 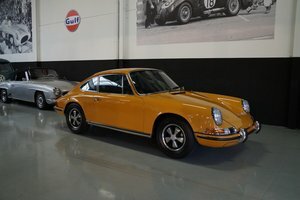 1972 Porsche 911T Targa 2.4L 'Ölklappe' Matching! 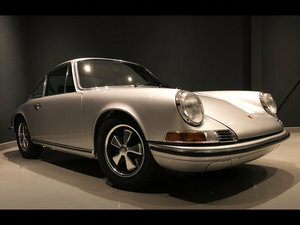 This 1969 Porsche 911T Soft Window Targa is an excellent original car that's never been restored. Burgundy with black interior. 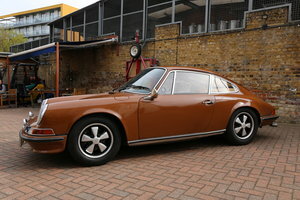 Its a very solid and honest car with a 1972 911T engine installed. A very clean and presentable driver and a great buy at just $79,500. 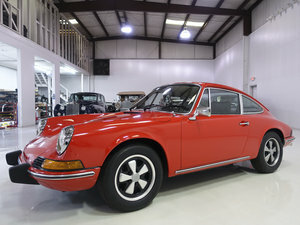 1969 Porsche 911T 2.0 fully restored. Collector piece.